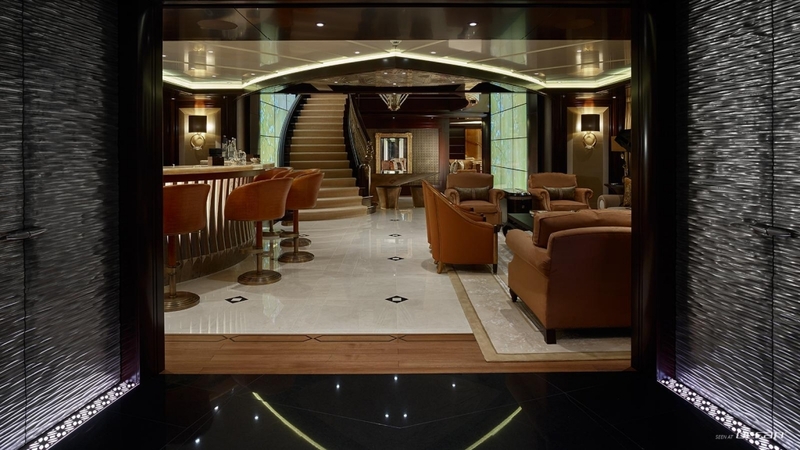 Superyacht KISMET 95m Lürssen has been priced for sale. 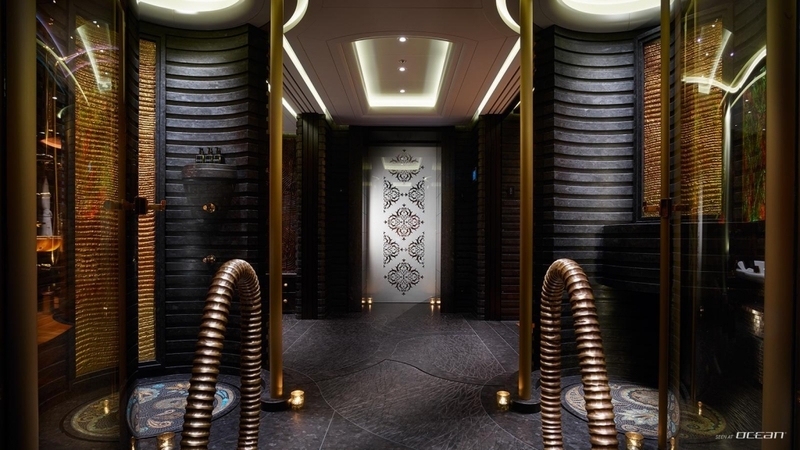 Designed by Espen Øino M/Y KISMET features a Reymond Langton interior styling boasting sumptuous and finest materials, fabrics and marble. 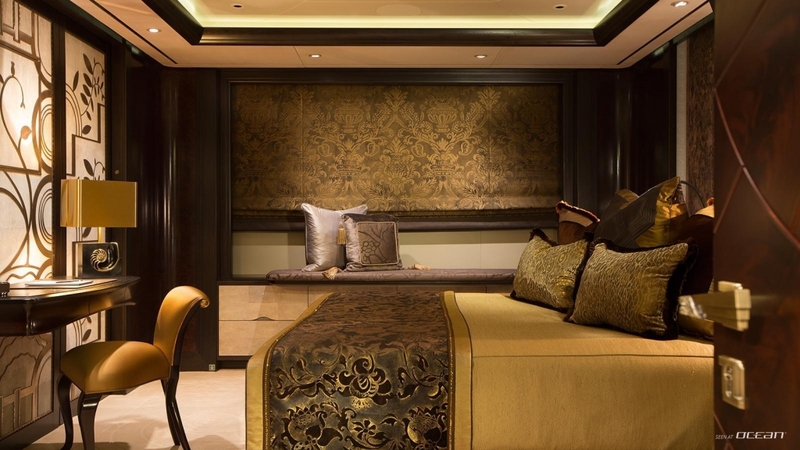 Her layout offers 8 staterooms to accommodate up to 16 guests. The crew compartment offers sleeping for 20 crew members. 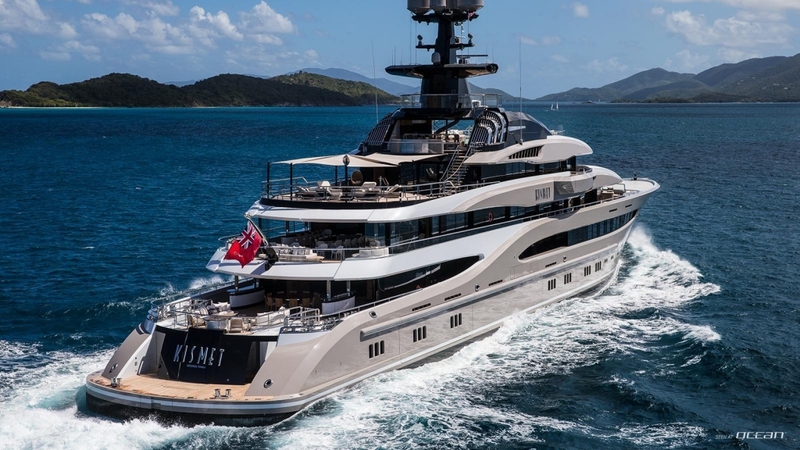 Luxury motor yacht KISMET for sale scores with a master suite featuring an own private deck comprising a helipad access and Jacuzzi. 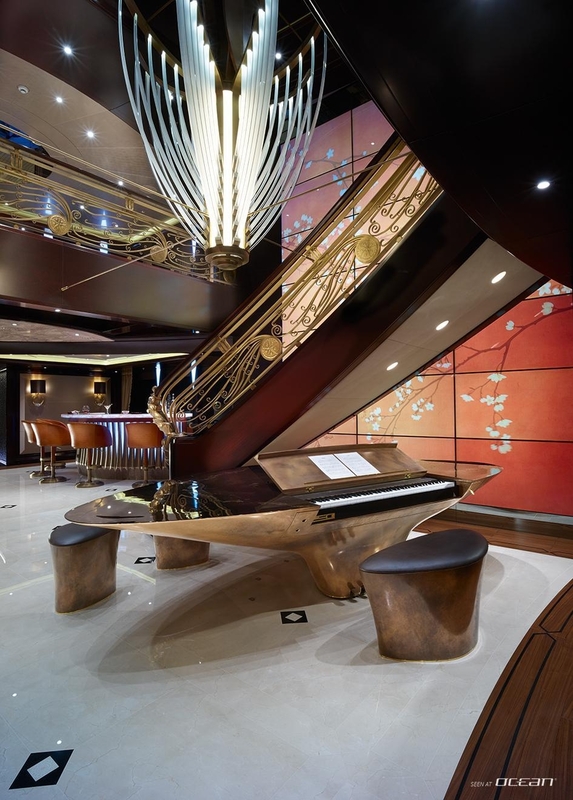 Furthermore, KISMET is fully loaded with plenty of lounging areas and settees including a formal dining room for 19 and two covered dining spaces for more casual dining. 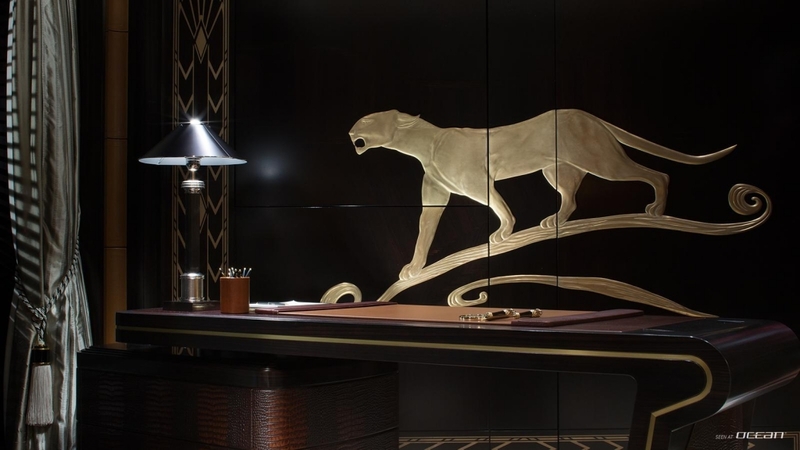 KISMET features a home cinema and latest audio-visual entertainment systems. 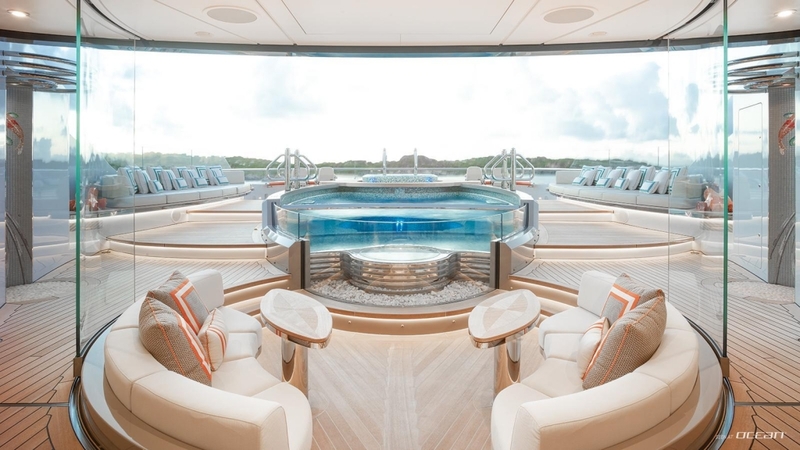 The sundeck features a large swimming pool whilst the other areas on board boast a spa, gym, tractable outdoor fireplace and even a winter garden. KISMET yacht for sale and charter carries a large selection of water toys including jet-skis, SeaBobs and tenders. 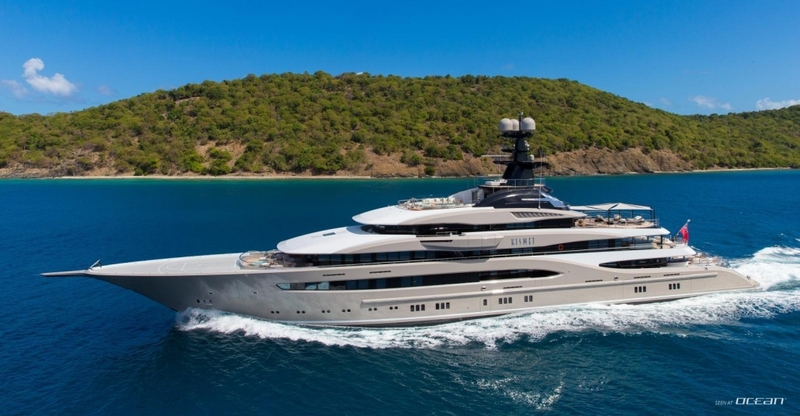 KISMET 95m yacht's asking price is available on application. 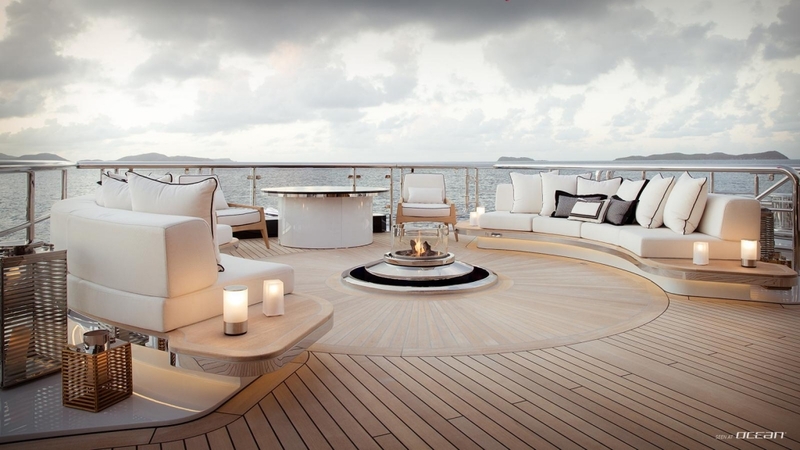 Her charter rate is 1.200.000 EUR/week.